Dorothy Ann Pickett was born on February 22, 1942, in Charlotte, NC, to the late John Pickett and Emma Mae Pickett. She passed away on Thursday, March 28, 2019 at Mission Hospital. 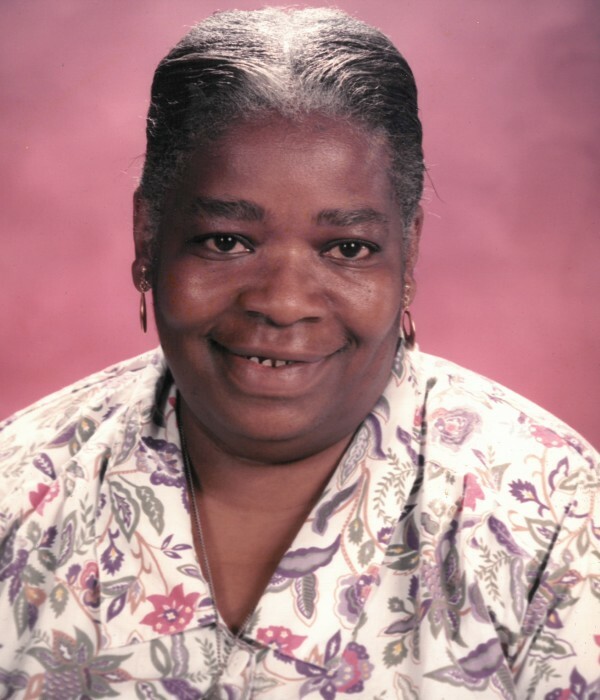 Dorothy was a cook and teacher at Hillcrest Head Start Center. She enjoyed working with children and was a selfless woman who spent her time taking care of others. She also enjoyed cooking and making crafts. She was preceded in death by her parents. Left to cherish her memory are sons, Johnathan Pickett, Alvin Pickett, David Pickett, and Michael Pickett; foster children, Katherine Ettison, Leroy Ettison, and Eugene Ettison; daughter-in-law Teresa Deitz; special friends Bobby Dietz and Sadamae Bolden; six grandchildren; five great grandchildren; and a host of other family and friends.